Passengers aboard a luxury cruise ship unknowingly spent four days with the frozen corpse of a fellow passenger. 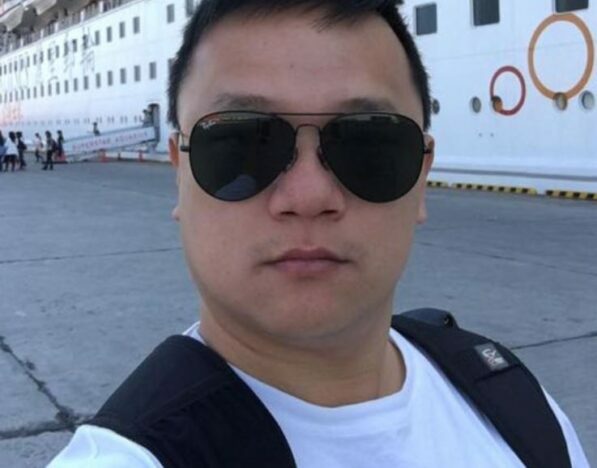 Cruise ship passenger Wu Chih-huang, 43, died mere hours into the journey due to a suspected heart attack. The cruise began at the Taiwanese Port of Keelung at approximately 5pm local time on March 31. Passengers were then taken to the Japanese cities of Miyakojima and Naha before returning to Keelung. Just hours after beginning his cruise on the SuperStar Aquarius, Wu began to vomit and complain about chest pain. Wu was taken to the SuperStar Aquarius’ sick bay and was declared dead at 2am the next morning. Wu’s body was then moved to a freezer below deck where it was kept preserved. 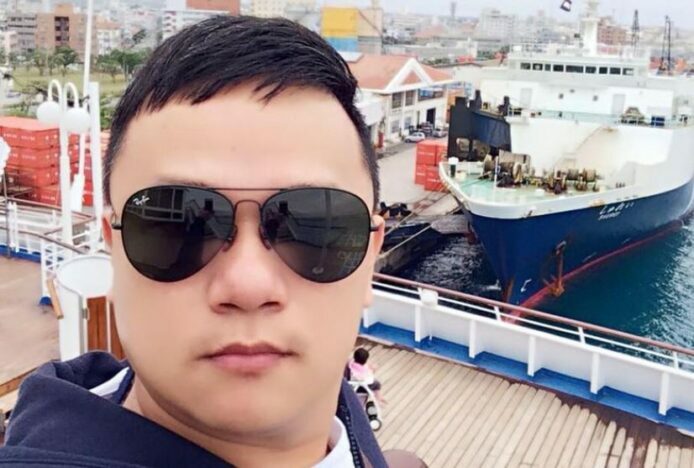 None of the cruise passengers – said to exceed 1,500 – were aware of Wu’s death or the fact that his body was being kept on board in a freezer. SuperStar Aquarius is operated by Star Cruises, a cruise line based in Hong Kong. As reported by the Mirror, Star Cruises have claimed they ‘immediately informed Taiwan’s Coast Guard Administration of the incident and contacted the passenger’s family’. However, Wu’s younger brother has claimed the family only learned of his death through the coastguard. 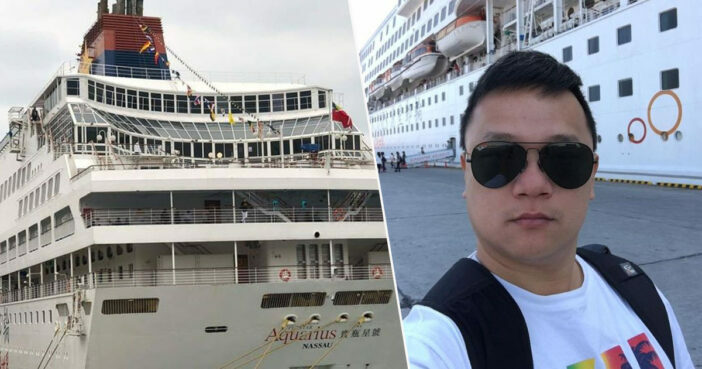 Wu’s brother has also stated that Star Cruises only contacted their family after the cruise ship had returned to Keelung at 4pm on April 3. The family were then reportedly instructed to go and ‘collect his corpse’. The family of the deceased passenger have said they had received no further condolences from Star Cruises. They also say they received no apology from the cruise line after they were not personally informed at the time of Wu’s death. Wu’s body was given to the Keelung District Prosecutors Office and the Keeling Coast Guard Administration. Foul play has been ruled out, however authorities are still continuing to investigate. Cruise ships should be equipped with body bags and morgues to be used in the event of a passenger’s death. Reports have not revealed whether or not SuperStar Aquarius, constructed in 1993, had the necessary facilities in place, or whether the freezer in question was located in a pantry or kitchen. It also remains unclear whether or not Star Cruises is being investigated for any potential wrongdoing following this tragic incident. Our thoughts are with the family of Wu Chih-huang at this difficult time.